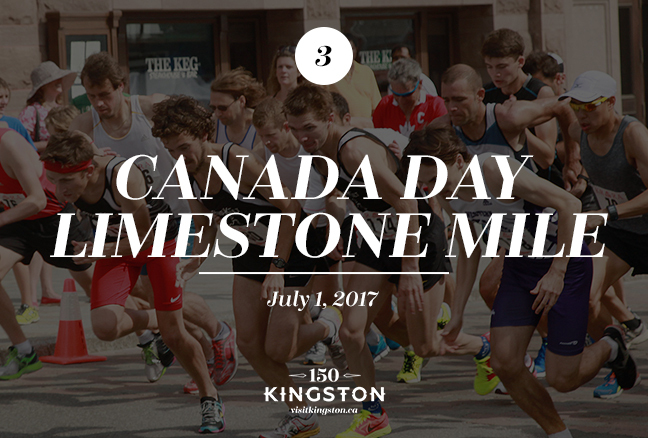 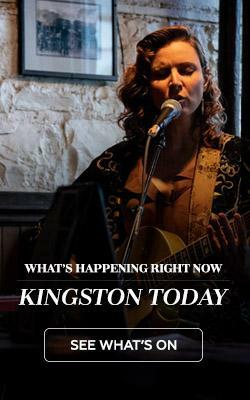 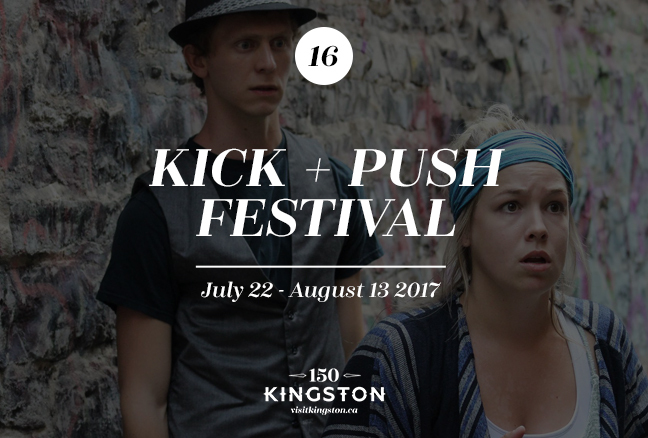 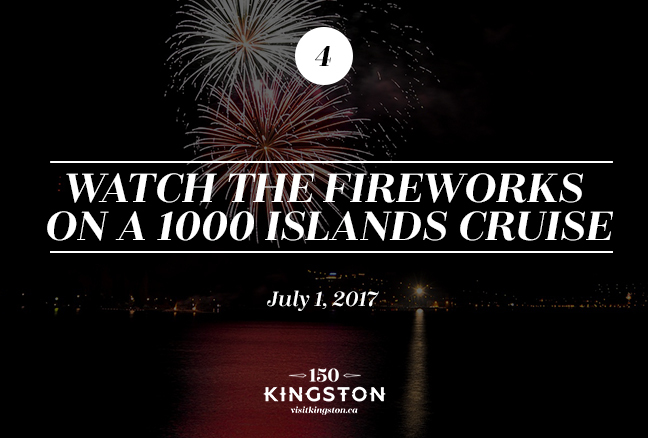 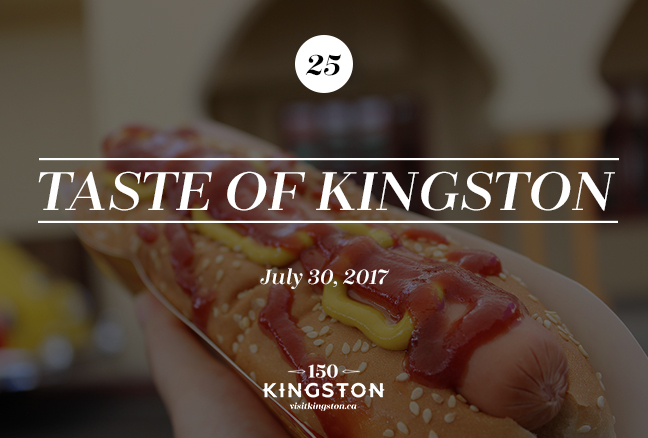 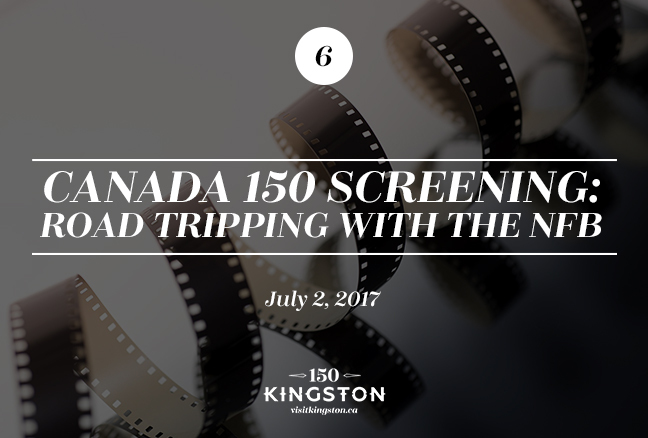 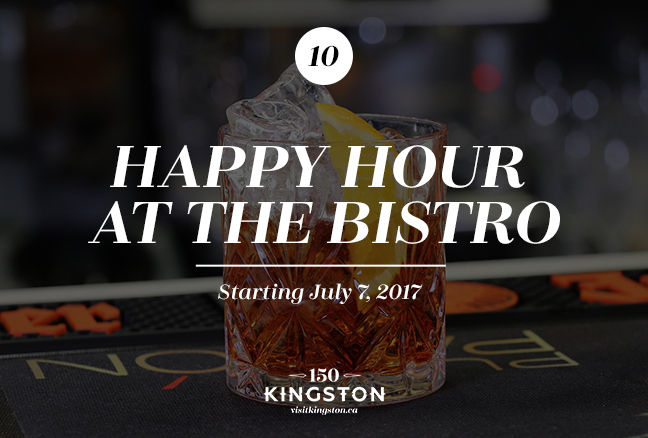 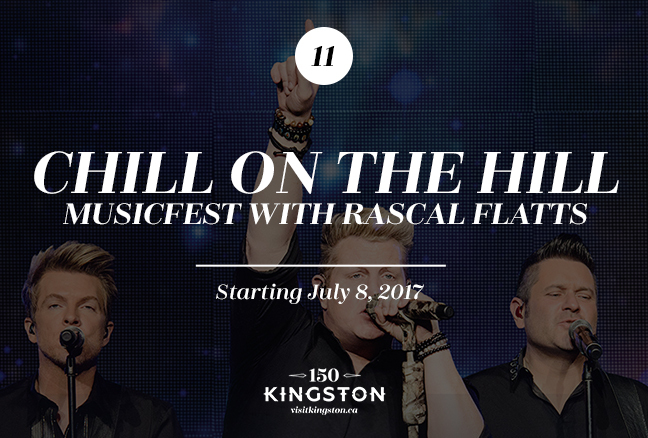 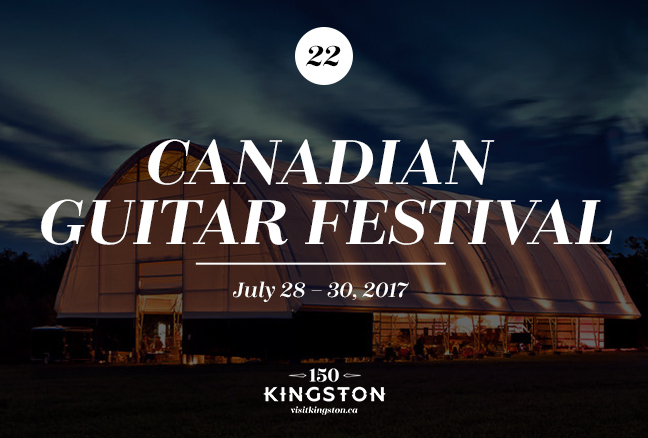 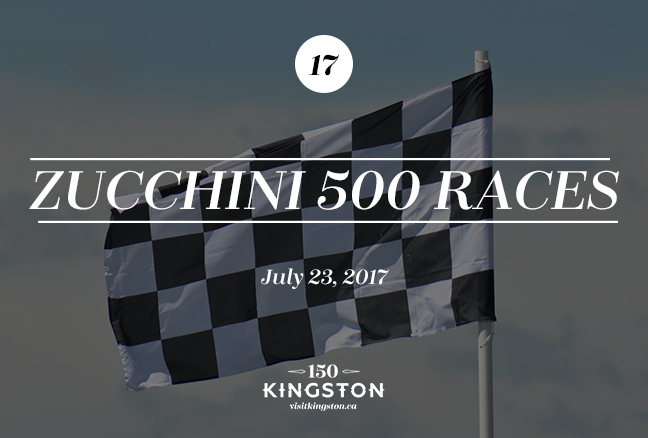 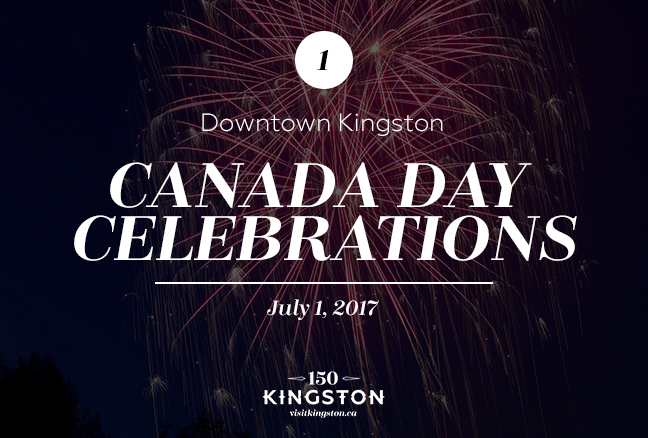 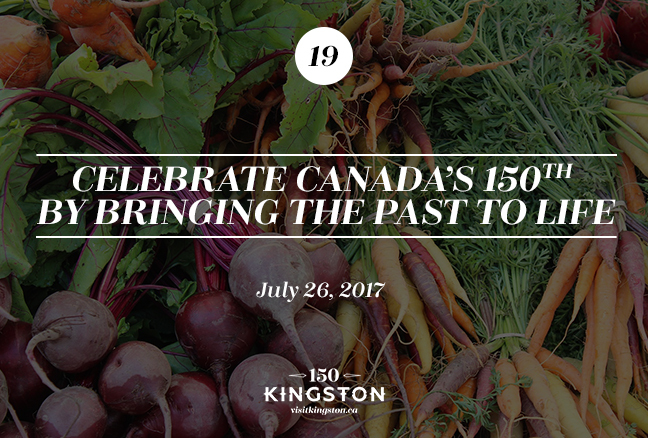 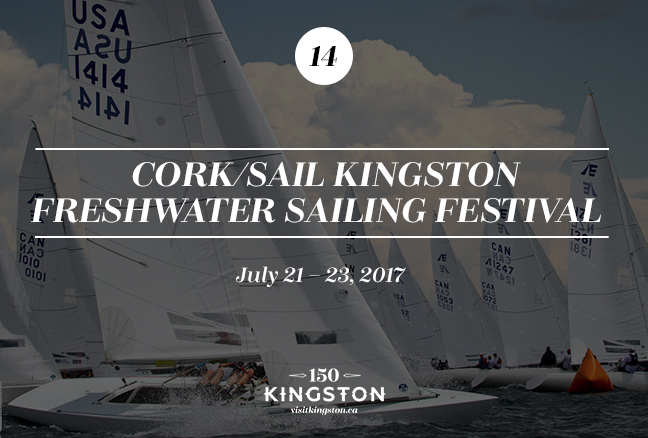 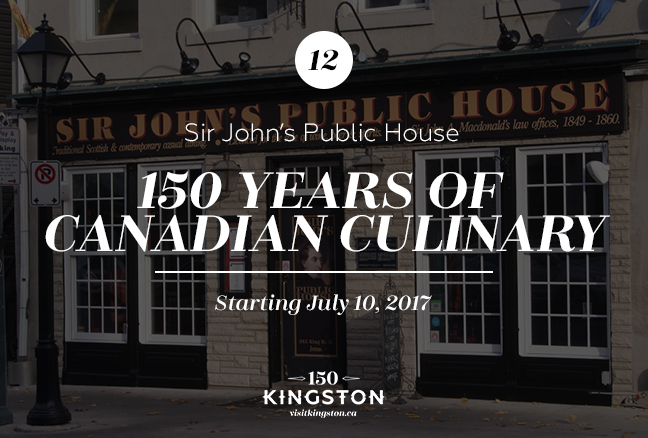 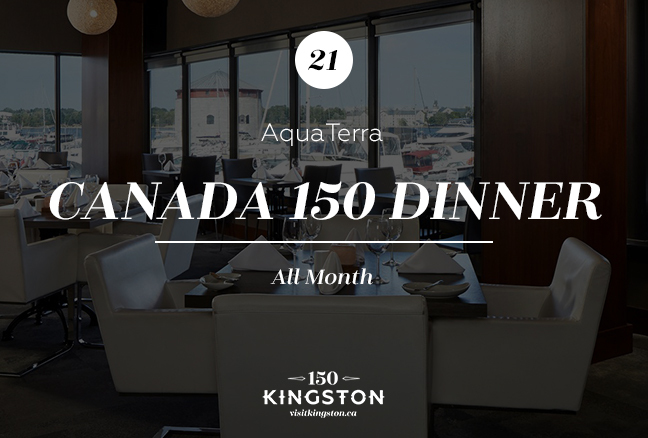 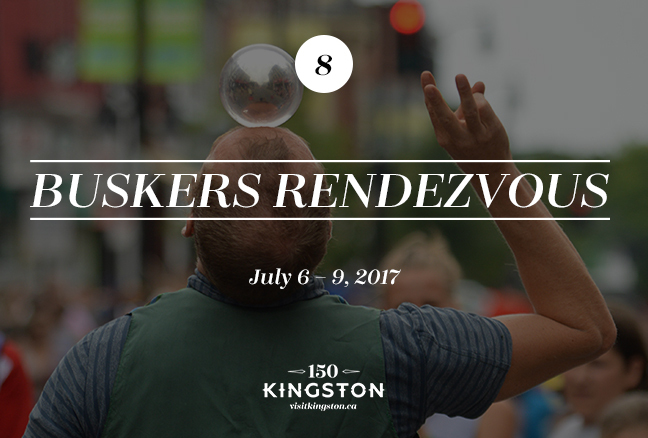 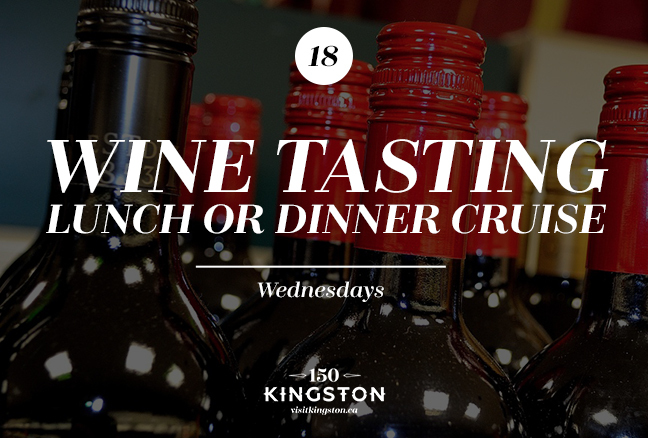 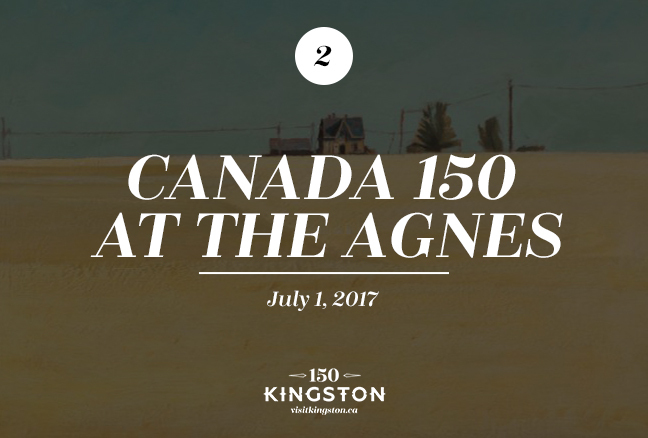 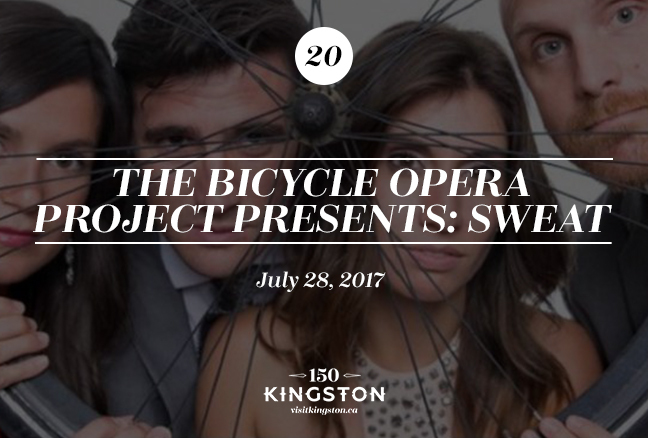 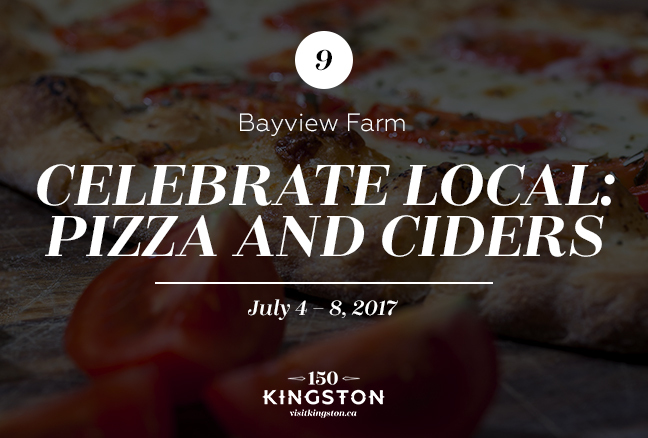 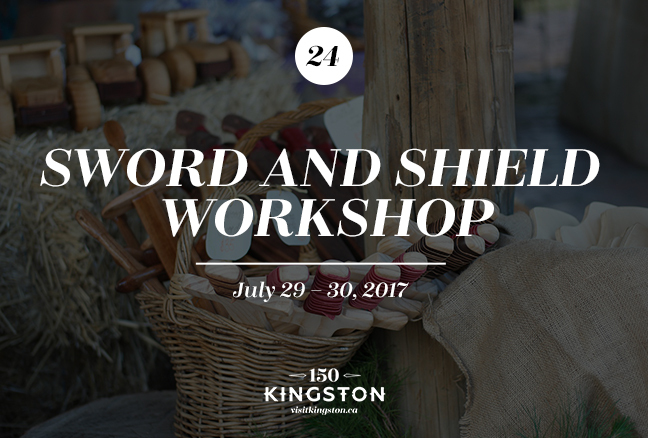 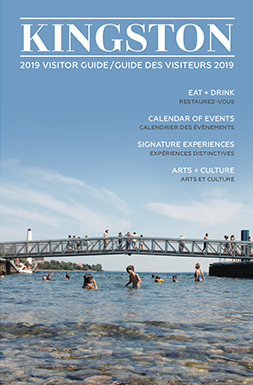 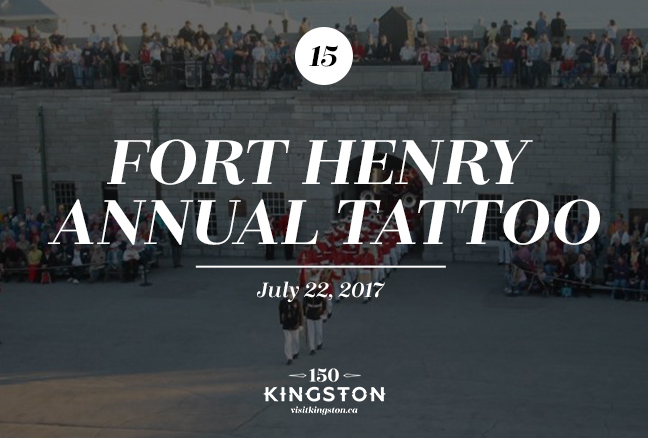 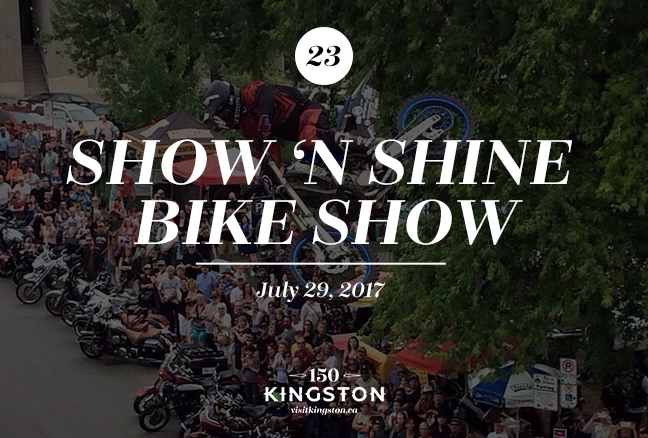 Tons of Canada Day festivities plus local food and drink events, free music nights, historical demonstrations, arts festivals, and more means your July in Kingston will be chock-full of enchanting adventures! 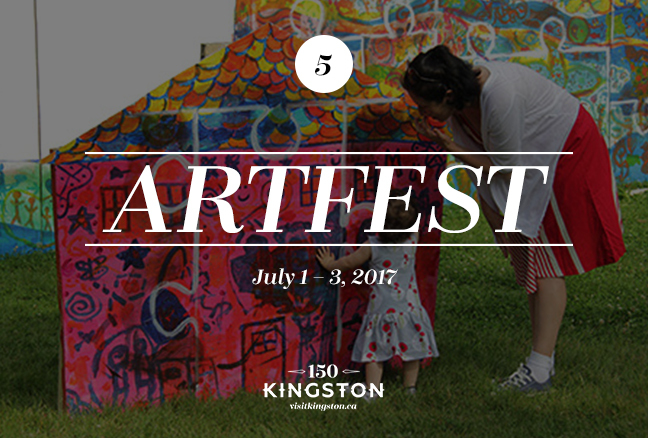 Do you have an event you’d like covered in our monthly 25 Things to do list? 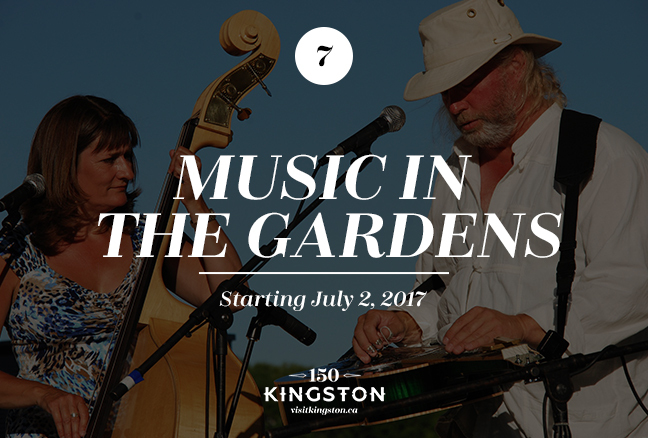 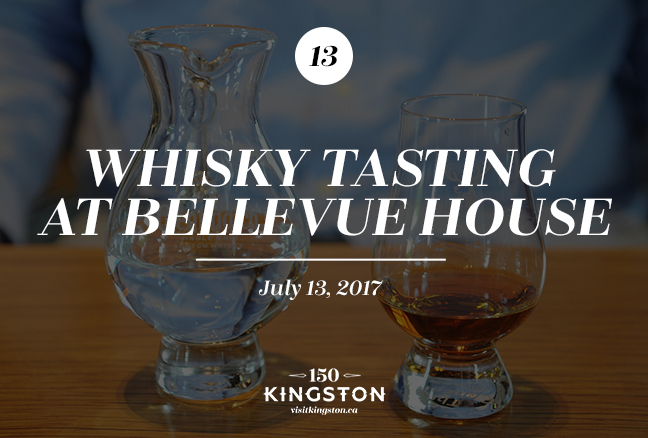 Add it to our events calendar and we’ll consider it!